Did you know that over the last several years, Google has tweaked its search algorithm thousands of times? While many of these updates were barely noticeable others were major changes in the way Google serves up search results. 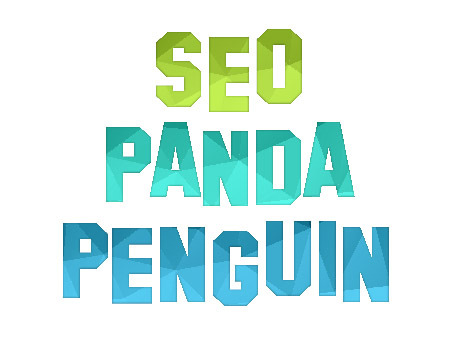 Google’s engineers like to inject a little humor when creating algorithm names and while Panda and Penguin may sound cute, for those websites whose page ranking suffered because of them, they were anything but cute. Maybe you’ve never heard of an algorithm and with all the juggling you do every day trying to run your business, do you even have time to understand what one is? The problem is, your website acts as your online storefront and is often the lifeblood of your business. If your page rank nosedives because of an update to the algorithm, new customers are going to have a hard time finding you, costing you business. Fortunately, there are some easy ways to stay ahead and not fall prey to one along with improving user experience. So, what exactly is an algorithm? Google’s end goal is to provide the most relevant answer to a search query in as little time as possible. With billions of webpages to comb through and more being indexed every day, Google has to continually fine tune its algorithm to provide the best answers as well as adapt to changing technology and device use. 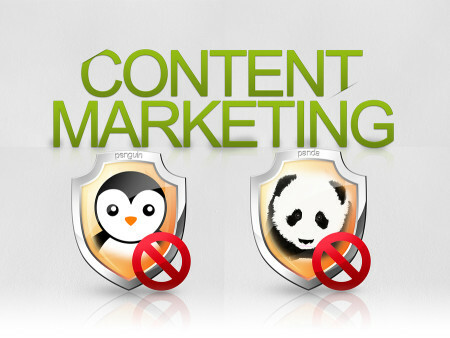 Three of the major updates in the last few years are Panda, Penguin and Hummingbird. Each addresses a different component of search results. Want to avoid getting hit with a penalty? Avoid quick schemes to improve page rank. The Hummingbird algorithm update improves search results and addresses the change in how users perform a search query. As more users access Google on mobile devices, instead of typing a one or two word question, users are speaking them. Hummingbird attempts to make search more human. It uses the context of conversational speech to see how well the content on a web page answers the user’s question and focuses on the meaning behind the keywords entered and not just the keywords themselves. This is another reason why having useful and relevant content is important. The content on your website should be written in a conversational style according to the language particular to your niche. It should be able to anticipate and answer the questions your user needs help with and at every stage of the purchase process. The content needs to serve your visitors and should make use of long tail keywords to better match your user’s question, not just one keyword. As the world wide web continues to grow along with the evolution of technology, Google will continue to serve up new updates to its search algorithm. While you may not be an expert at SEO, if you can employ some of these tips it will help keep your website from being penalized. Plus, it will improve the experience your visitors have when visiting your website making them more likely to become customers and help your business profit.